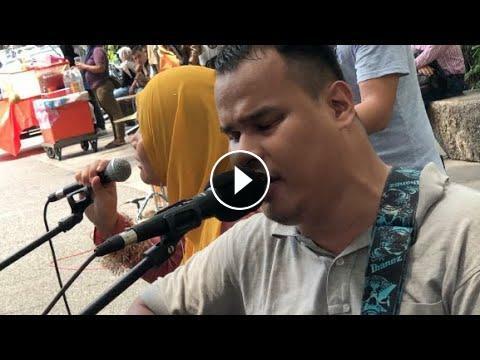 This video captures a performance by Caliph Buskers in the main thoroughfare in the Jalan Tuanku Abdul Rahman enclave of KL. This visually impaired(OKU) group has been a regular feature at this busy streetwalk where there is a continuous flow of people, shoppers and office workers. 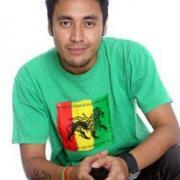 For your information, Caliph Buskers has to date produced their own singles and write their own songs. 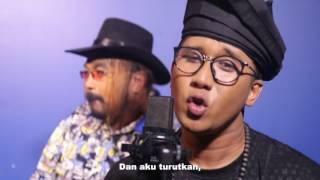 Most recently they were guest performers at TV3's Anugerah Juara Lagu 33 ( AJL ) with a mashup of the 12 finalist songs. The buskers take their talent seriously with renditions of popular songs that just keep the crowd of spectators glued to the walkways. Take a look at this video and catch the other city buskers videos on this channel for a playlist that will keep your mood swinging !